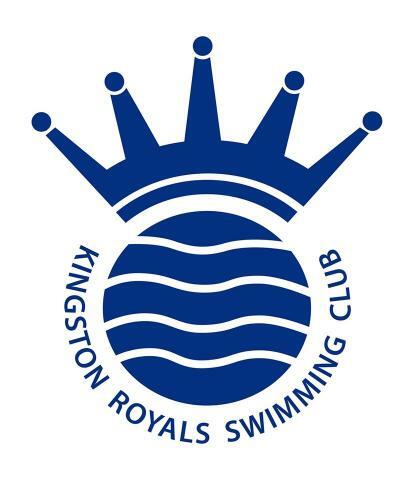 This is the Club's historical records database which has individual age group records that can only be broken at the The Royals Autumn Open Meet (which doubles-up as our Club Championships for 50m-200m events) and at the Club Championship Distance Galas (400m Freestyle, 400m Individual Medley, 800m Freestyle (Female) and 1500m Freestyle (Male)). These are individual age group records that can be achieved by a swimmer competing for the Club at any open meet that can provide electronic or paper results. The meet has to be licensed for records to be recognised. As the Junior Swimming League is unlicensed, no records can be broken at this event. Individual swims at the National Arena League can qualify to break Club Records, so long as the event is licensed but individual relay legs cannot. A Relay Team record can be broken as long as the whole event is licensed. Open Club Records record the fastest time per event, per gender regardless of age. The same rules as for Club Records apply. These databases will also include Team Relay Records to acknowledge records broken as a Team.